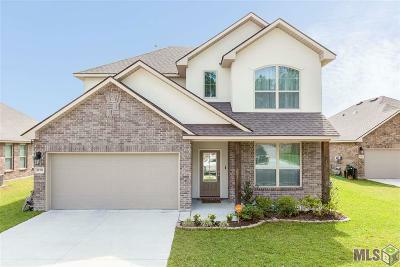 Welcome to the Gonzales Subdivision Page List. 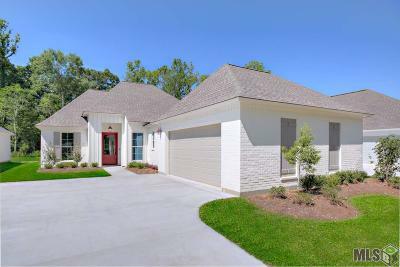 Here you'll find links to some of the top Neighborhoods and homes for sale in Gonzales Louisiana. 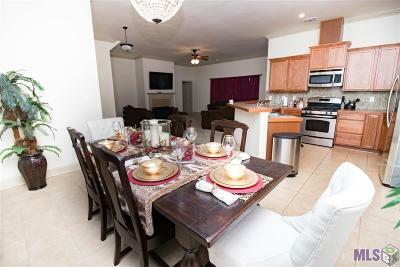 Whether you’re seek a New Construction or an existing home you’ll find it here. 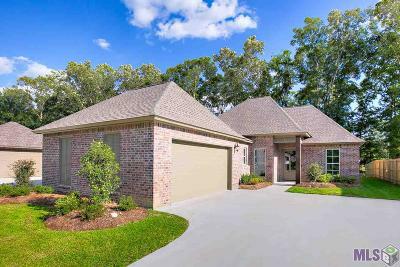 From the gated River Winds Subdivision to the Villages of Conway or the Golf community of Pelican Point you will find a home that is right for you. As a suggestion, consider the neighborhoods of the Reserve at Conway or Oak Lakes Subdivision. 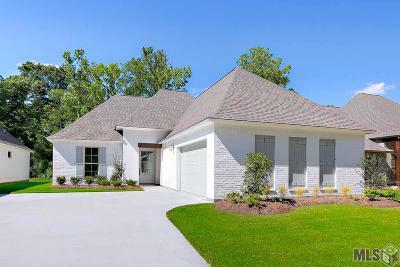 They are amongst Gonzales's newest communities and considered hot real estate. 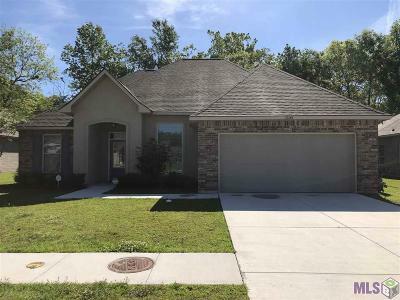 If you are having a hard time deciding where to start your search, contact Gonzales Real Estate Agents: The Lawrence Group at (985)260-2789 for your personal tour. 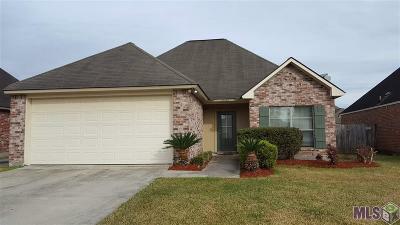 Try our Quick Search links below to find a specific type of Gonzales Home for sale.